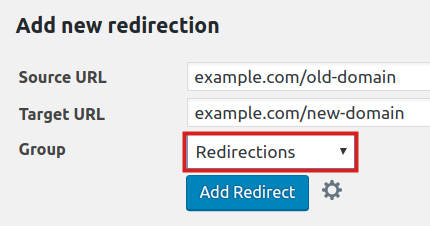 301 redirects in WordPress can be easily setup using the Redirection plugin. 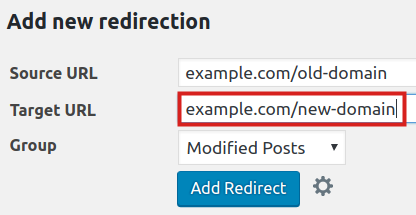 In this tutorial, we will walk you through installing the Redirection plugin, and show you how to create a 301 redirect in WordPress. This plugin helps you easily setup redirect rules, without having to edit your .htaccess file. Since WordPress relies on .haccess rules, this reduces the chance of interfering with 3rd party plugins and themes. Type 301 in the search field. You will then see the Redirection plugin by John Godley. 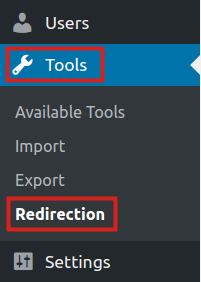 Click the Install Now button next to the Redirection plugin. Once the Redirection plugin installation completes, click the Activate button to enable it. 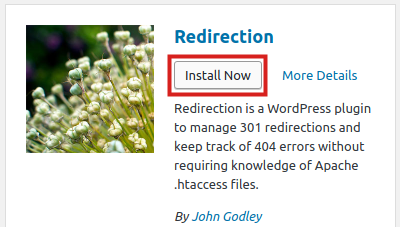 You are finished when you see a message stating "Plugin activated"
Now that you have installed the Redirection plugin, we will show you how to setup a 301 redirect in WordPress. In the Add new redirection section enter the address you want to redirect in the "Source URL" field. Enter the address you want to redirect to in the "Target URL" field. Next to the Group setting, click the drop-down menu and choose a group. In my tests, I selected Redirections. Click the Add Redirect to save the 301 redirect. 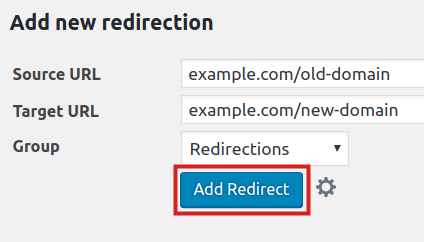 Congratulations, now you know how to create 301 redirects in WordPress using the Redirection plugin!